Are you subscribed to our newsletter? Well, it's never too late to do it right! Indeed, from today we will proceed each end of the month to a draw that will allow you to win an exceptional lot! 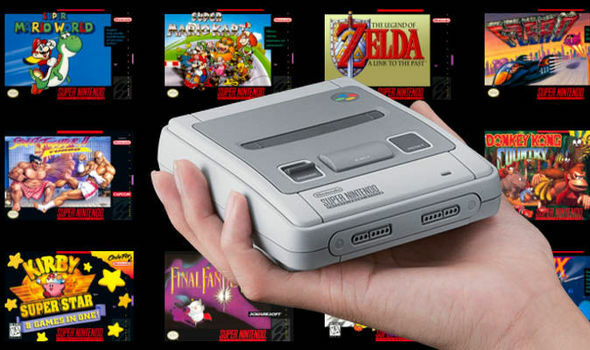 This month, we decided to spoil you by putting into play a Super Nintendo Mini and a box Lustro 200W by Asmodus! SUBSCRIBE AND TRY TO WIN THIS UNIQUE LOT! In addition, to thank you, we will offer each month a unique lot to one of our newsletter subscribers! To participate in our draw, simply sign up for our newsletter through the form below. The draw will take place each end of the month and the winner will be announced here! So ? Who will win this combo "Super Nintendo Mini" + Box Lustro 200W by Asmodus? Previous: UNITED STATES: Conflict of Interest and Resignation of CDC Director!